How are you fair? 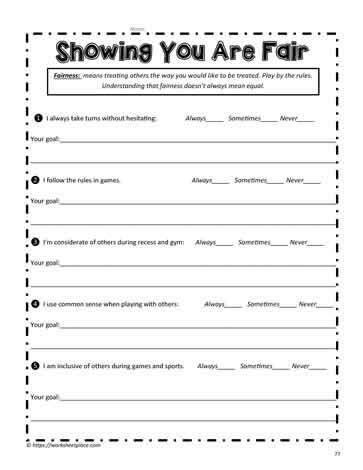 3rd and 4th grade character trait worksheets for the pillar fairness. Teaching about fairness in the classroom.